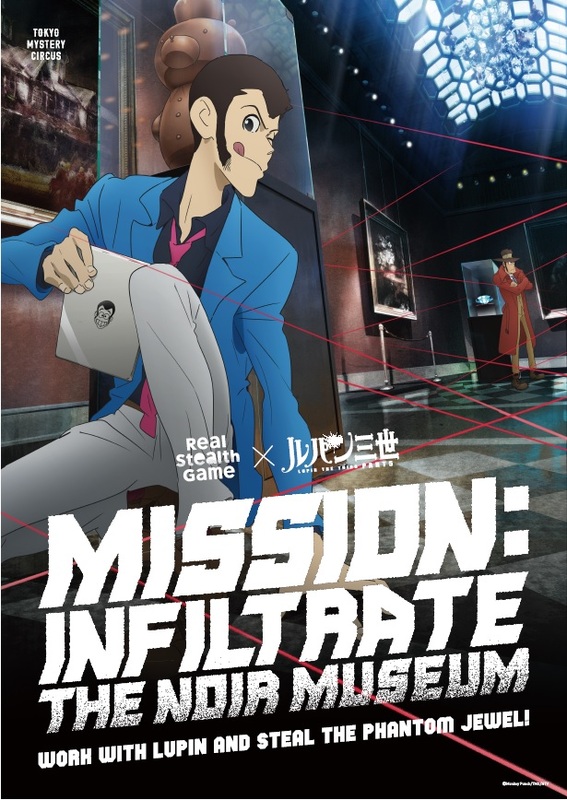 【3F】Real Stealth Game Area :: Real Stealth Game x Lupin the 3rd "Mission: Infiltrate the Noir Museum"
Home>【3F】Real Stealth Game Area>Real Stealth Game x Lupin the 3rd "Mission: Infiltrate the Noir Museum"
Minimum quantity for "Real Stealth Game x Lupin the 3rd "Mission: Infiltrate the Noir Museum"" is 1 . From April 17 (Wednesday), a collaborative performance of the "Real Stealth Game" that offers the biggest thrill of all time and the popular anime "Lupin III" will be held! Novice thief, you cooperate with Lupine, Jigen, and Goemon to break into the museum and try to steal the "jewel of vision". A fort has been installed at the venue, and Zenigata Police will also appear! Experience a completely original story! Event speciali site is here! ※ Because the time limit is reduced when the guards fire, the time required for each player varies. 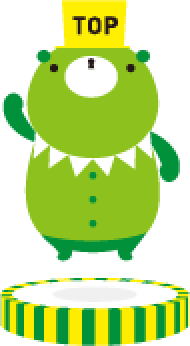 ※ Depending on the reception situation, you may wait up to 60 minutes. In that case, I will hand over the numbered ticket, and will always give you the start guide. ※ If you want to participate in other performances with this performance at the time before and after, please feel free to participate. All tickets are time- and date-specific. -You can start the game at anytime within the time stated on your ticket. -On the day, please register at the counter within the time stated on your ticket. -After registering at the counter, you will be guided to start the game in order. -The ticket can only be used on the date and during the time stated on it. Even if the ticket is unused, it cannot be changed to another date or refunded. The Trio Tickets are for a team of 3 players to challenge the game. If you buy these tickets, you will not be paired up with another random player. The Pair Tickets are for a team of 2 players to challenge the game. The Solo Ticket are for a single playerto challenge the game. Length of Game：40mins ~ 100mins. *Throughout the game venue, up to 30 players can be playing at the same time. However, the game must be challenged in groups of maximum 3s. *Gameplay time varies from 40min ~ 100mins. If you are seen and shot by an enemy, the time you have to clear the game will decrease. However, there are also items called "Rations" that will add time to your game play if you find them. Therefore, the time taken to play the game varies with players. *A 10-minute extension of the game is possible at an additional cost of 800yen. *You can play this game more than once. Therefore, there will not be any debrief session to explain how the game works at the end of the game.